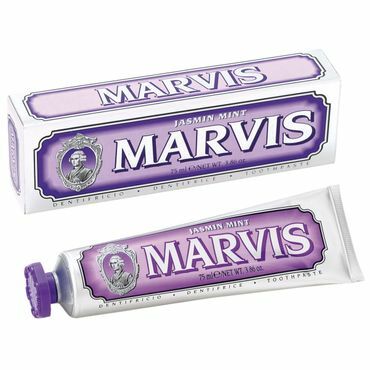 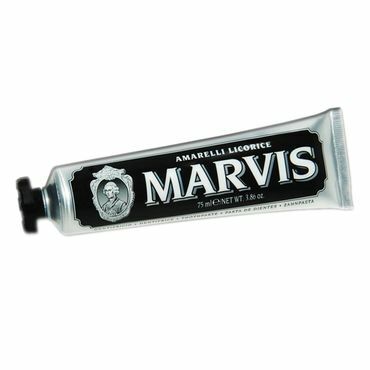 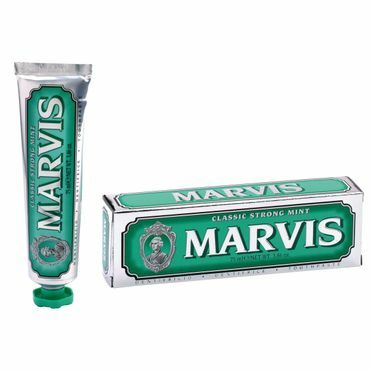 Charactasistic for Marvis Toothpaste is the extraordinary taste and long-lasting fresh breath. 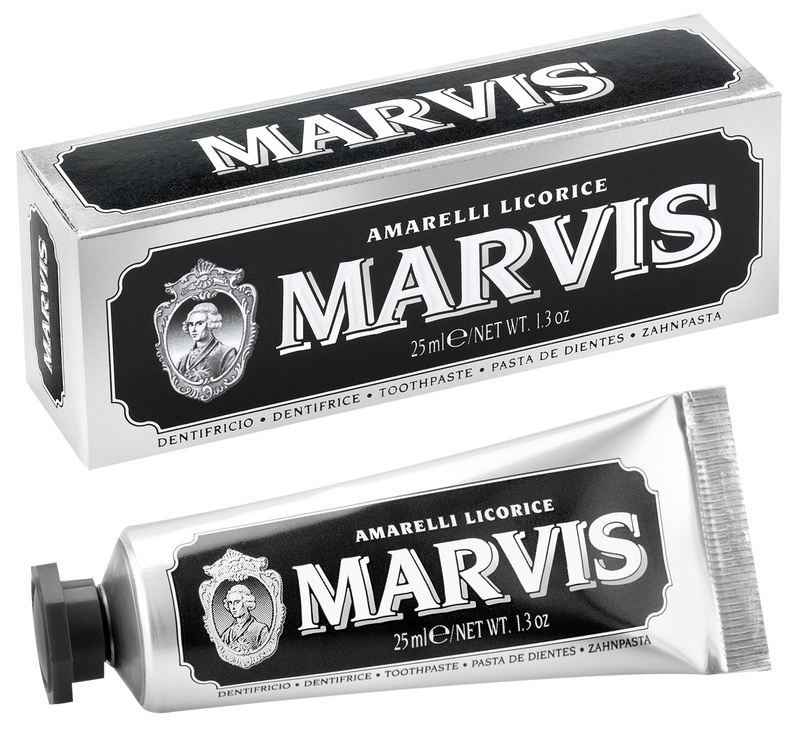 Marvis Amarelli Licorice gives you long-lasting and exotic breath. The Toothpaste has a great taste.